Your modern design and creative leather furniture needs are sure to be met with Leather Italia USA. 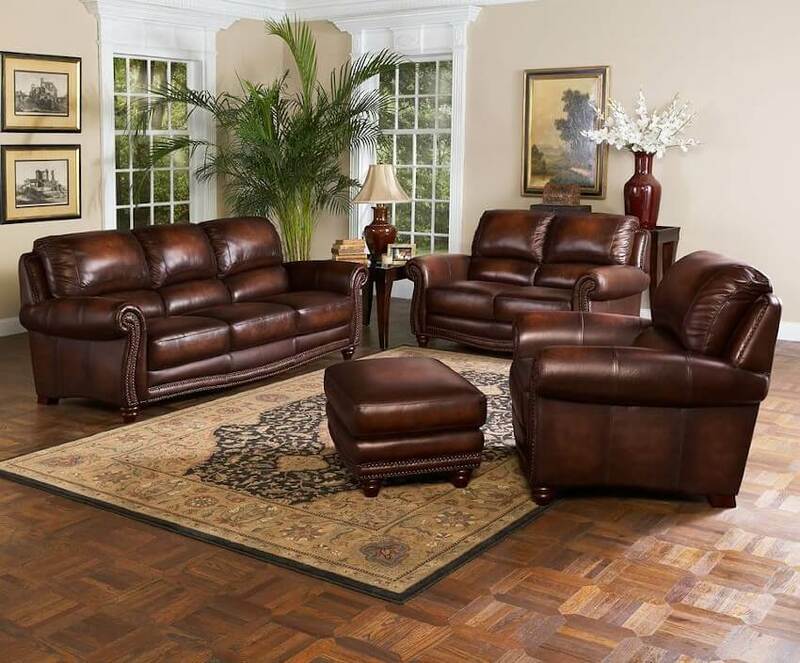 Leather Italia USA is one of the leading leather furniture manufacturers worldwide. Aumand’s Furniture in North Walpole, NH recognizes the importance of quality leather. That’s why we provide a wide variety of Leather Italia USA in stores including couches, loveseats, recliners, sectionals, and much more. Come check it out today!